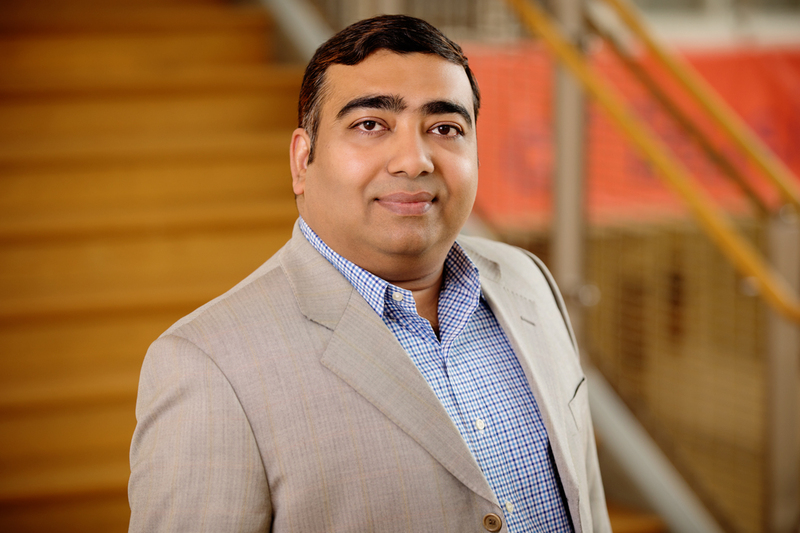 Managing the downside risks of technology in a health care setting poses a serious challenge to firms, doctors and patients, said Ujjal Kumar Mukherjee, a professor of business administration at the Gies College of Business at Illinois. CHAMPAIGN, Ill. — As health care and technology become ever more intertwined, the importance of data-driven, evidence-based product recall decisions is only going to accelerate. According to published research co-written by a University of Illinois expert who studies technology adoption in health care, the timely detection of potential medical device recalls could both reduce the cost of and improve the effectiveness of health care delivery. The research is motivated by several recent cases of medical device failures in which the manufacturers recalled the faulty devices only after several patients were harmed, leading to deaths in some cases, said Ujjal Kumar Mukherjee, a professor of business administration at the Gies College of Business at Illinois. Managing the downside risks of technology in a health care setting poses a serious challenge to firms, doctors and patients, Mukherjee said. In a paper published in the journal Production and Operations Management, Mukherjee and co-author Kingshuk K. Sinha, of the Carlson School of Management at the University of Minnesota, find that the “situated context” of the decision-maker – such as firm size or the depth and breadth of their product portfolio – is significantly associated with judgment bias in favor of either overreacting or underreacting. Firms that underreact often fail to heed the signals and often delay their recall decision. According to the paper, firms that tend to underreact to failure signals are larger firms with a diverse product portfolio. “Larger firms tend to react much more slowly and delay their recall decision than specific or specialized firms that have clear divisional boundaries,” Mukherjee said. The solution would be for bigger firms to “divisionalize” their organizational structure around a product or a type of product or service to create greater focus on emerging new products and technologies. Failures of medical devices account for a significant chunk of losses in the health care system – approximately 15 percent of the total cost of health care delivery. So it’s incumbent upon firms to try to look ahead of the curve, Mukherjee said. Take the DaVinci Surgical Robot, for example. But it’s “vitally important” to proactively manage the downside risks of the technology while it is already in use, Mukherjee said. But it’s not just surgical robots. It’s also implantable devices, “which have proved very effective and efficient in delivering consistent, high-quality health care,” he said. The research was supported by the University of Minnesota and the American Hospital Association. Editor’s notes: To contact Ujjal Kumar Mukherjee, call 217-265-5565; email ukm@illinois.edu. The paper “Product recall decisions in medical device supply chains: A big data analytic approach to evaluating judgment bias” is available online.